The event is co-sponsored by the UWM Urban Studies Programs, the Henry W. Maier Fund, the Dept. of History, the Dept. of Sociology, the Center for Economic Development, Cultures & Communities Program, and the College of Letters and Science. About the speaker: As an urban ethnographer, Evelyn Perry is particularly drawn to the messy places where differences meet. 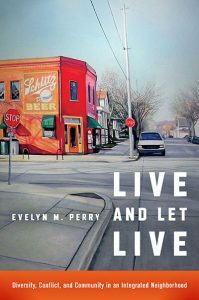 Her book Live and Let Live — recipient of the Jane Jacobs Urban Communication Book Award — sheds light on the everyday processes of negotiating difference in a racially and economically mixed neighborhood. 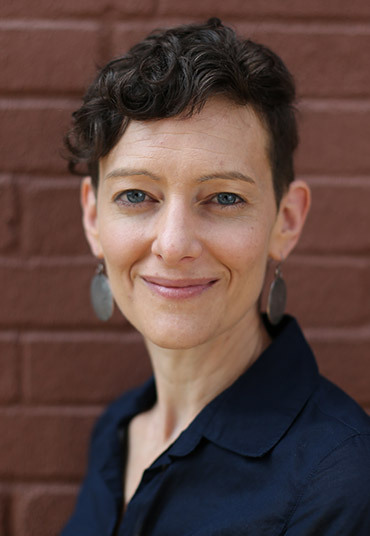 She details how residents maintain relative stability in their community without insisting on conformity, challenging widely held assumptions about what “good” communities look like.